Prestohan mo na bes. 😊 kicks kicks kicks! Sometimes you just have to reward yourself for a job well done. What better way to do that? Buy yourself some damn great kicks. 😊 make that 2. 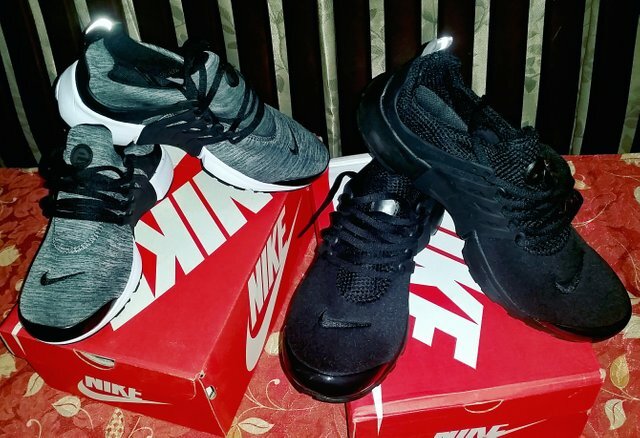 😂 Loving the triple black and fleece gray air presto!